I’ve always appreciated machines with plentiful horsepower. …though I usually get more excited about things I can actually get my hands on. 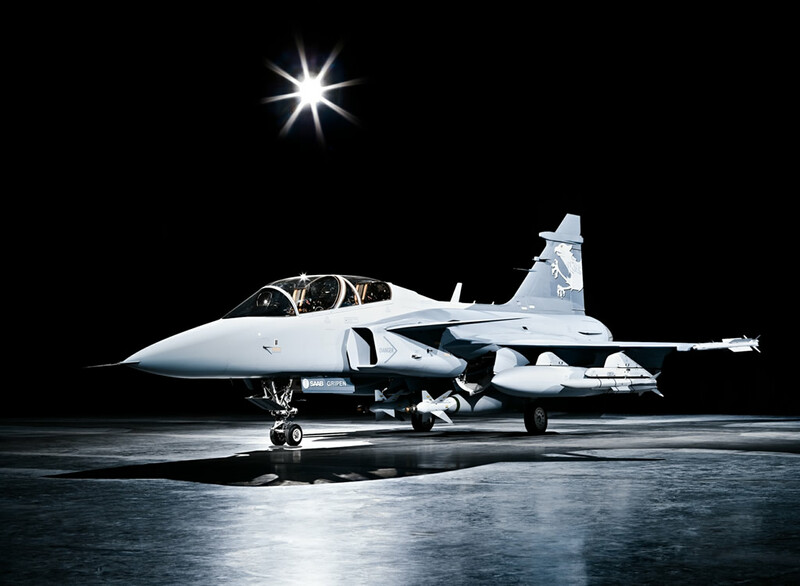 So a whole new playground of the mind opened up, when I realised that these objects of desire did not have to be on four wheels: nothing embodied all of these traits better than Gripen. The more I learned about how it, the more I fell in love. And the more I got involved in its story and shaping its future, the more devoted I was. 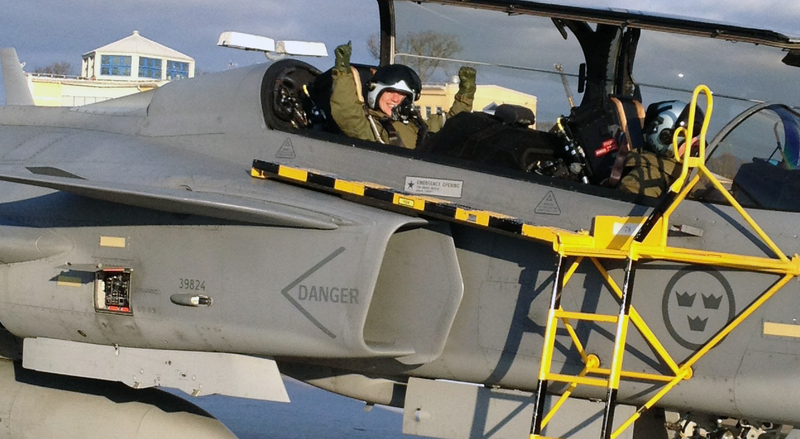 My flying experience in Gripen pushed me over the edge forever. You have no idea how smart and how efficient the design teams at Saab are in their very creative work. As a part of an engineering body, they are constantly calculating and testing the boundaries. In a humble workshop, they sweat away, because they have to. Because there is always limited time, limited resources and limited leverage. But working with limitations is something the Swedes excel at. The result is a handsome beast, with an efficiency that is envied by all. But only a lucky few get to truly enjoy it. 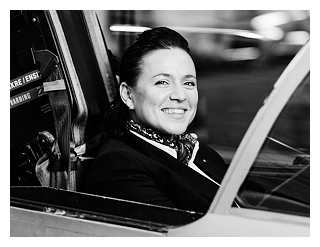 Coming soon to Hush-Kit, Joanna describes her fantastic Gripen flight in detail. If you enjoyed this, you may get a thrill from this love letter to Swedish aeroplanes or this Viggen tribute.